This property has sold, thank you for your interest. Easy Care Low Maintenance. 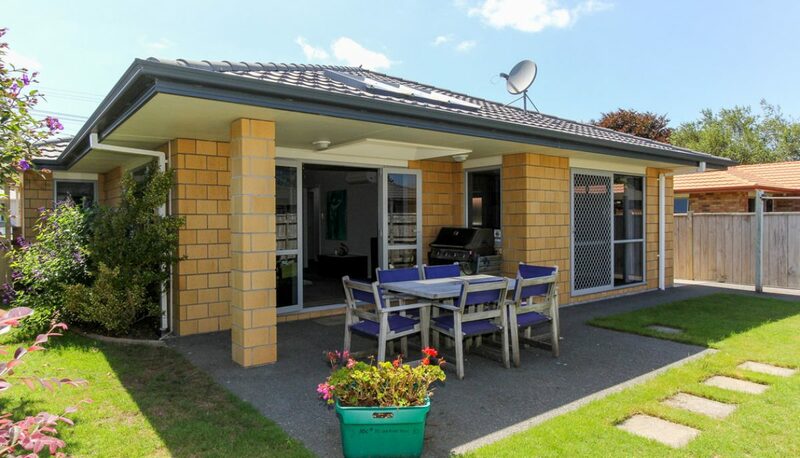 This property “speaks for itself” low maintenance, immaculately presented 185sqm home on a level easy care 450sqm section. The floor plan incorporates three bedrooms, family dining, separate lounge, two bathrooms, office and double garaging. Neutral décor throughout. Sunny open plan living areas leading to a private easy-care rear section.